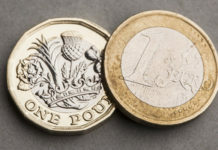 The pound to euro exchange rate has remained within a thin range this week, as has been the case with the pound against most other major currency pairs. We’ve seen GBP/EUR spend most of the week either just above or below 1.14. Sterling got off to a weak start this morning with the pair sat just below that benchmark level at the time of writing. The pound wasn’t helped yesterday when UK inflation data was released in the form of the Consumer Price Index. The release showed that inflation in the UK has dropped recently, with the January figure dropping to 1.8% from 2.1% in December. This release was below expectations, and also below the Bank of England’s target of 2%. 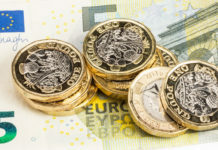 UK and EU politics have remained the main driver of currency fluctuations for the GBP/EUR pair recently, owing to Brexit which is now just 6-weeks away. Economic data has now begun to play a larger role also as the markets monitor the economic performance of the UK and the EU trading bloc to see whether the uncertainty surrounding the future is having an adverse impact on economies involved. 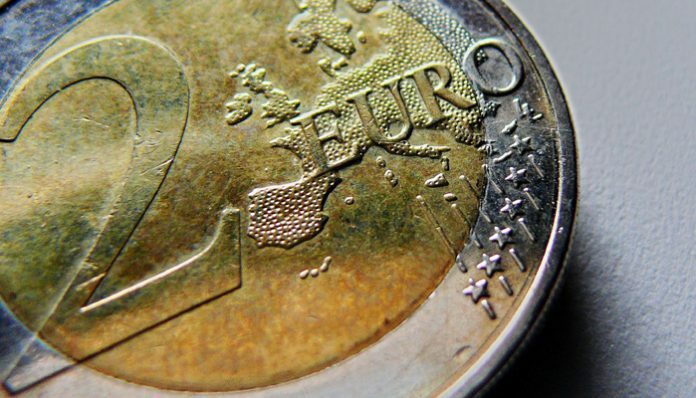 At 10.00am there will be the release of Gross Domestic Product (GDP) figures for the Eurozone. The expectation is for 0.2% through the 4th quarter of 2018 and 1.2% year on year. Any major deviations from these levels could result in price changes for the GBP/EUR pair. The focus from the UK’s side today will be the House of Commons, where there will be a debate and a vote on a number of amendments to PM May’s existing deal with the EU that was voted down last month. It’s looking like the path the UK will take will either be an extension to Article 50 – allowing for more time to arrange a Brexit deal – or May’s deal making it through Parliament. In my opinion both options hold the potential to boost the Pound’s value, whereas a No-deal Brexit would likely result in a sell-off of the pound’s value. Please feel free to register your interest with us if you wish to be updated in the event of a major movement, use the form below if you’d like to get in touch so I can give you a call and discuss your requirements. Previous articleWill GBPAUD levels drop back below 1.80? Next articleWill Trump build the wall? 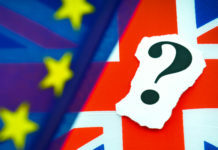 Will GBP/USD rates rise or fall in the coming week?